Ginny is a co-founder and previous president of GNHUSA. 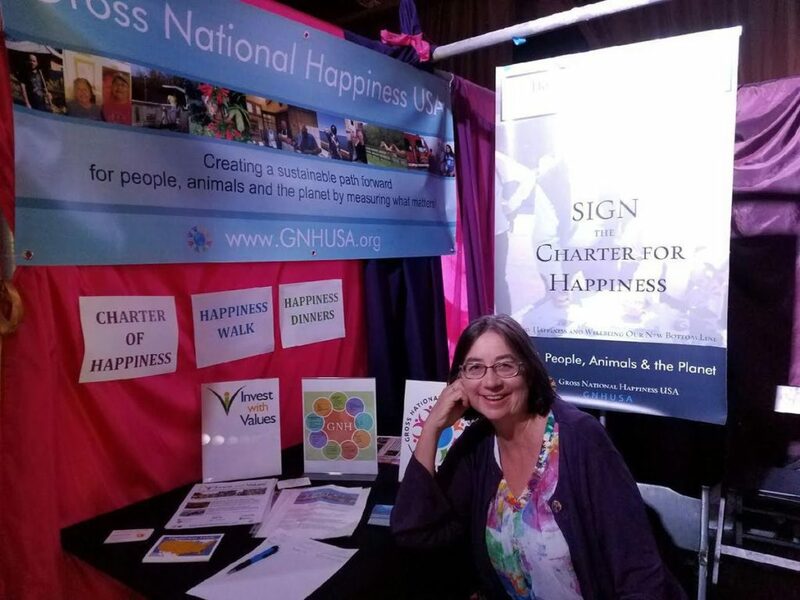 In 2011, she created the Happiness Paradigm Store and Experience, which expanded to include the Happiness Paradigm blog where she posts essays about living life in concordance with GNH and Positive Psychology tenets. She has an M.S. in Mediation and Applied Conflict Studies from the Woodbury Institute at Champlain College and in Positive Psychology from the Wholebeing Institute. She works as a meditation and positive psychology teacher, coach, and workshop leader. 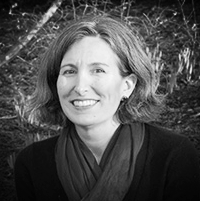 Formerly the Communications Director for the Women’s Legal Fund and Media Communications Director for Common Cause in Washington, DC, Ginny moved to Calais, Vermont in 2001. 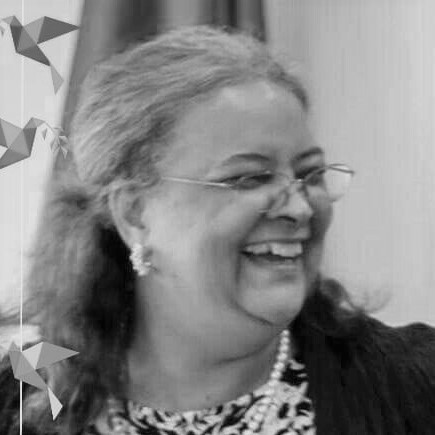 A creative spirit and entrepreneur with a strong interest in social justice, Ginny worked as a fulltime watercolor artist for many years before becoming a mediator and establishing the position of staff mediator for Home Share Now. She gave a keynote speech entitled “Personal Happiness: a Vital Component of a National Movement” at the 2014 national gross national happiness conference. 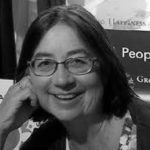 She has frequently delivered sermons in Unitarian Churches on the connections between personal happiness, a GNH paradigm, and climate action. She also leads Joyful Creativity Retreats, and is a proud and dedicated grandmother.